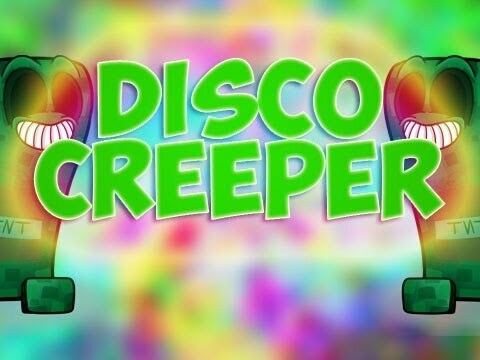 DiscoCreeper adds a new Creeper to Minecraft. 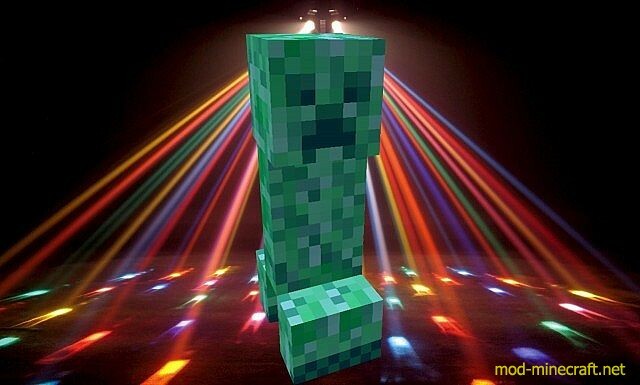 The Creeper has traveled through time from the 70?s and has some epic dance moves. 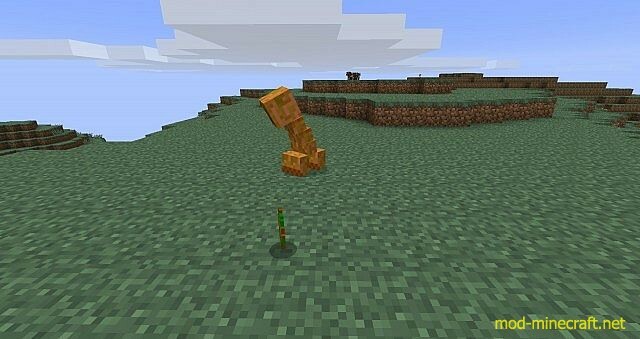 You can also hear him making music. But watch out! 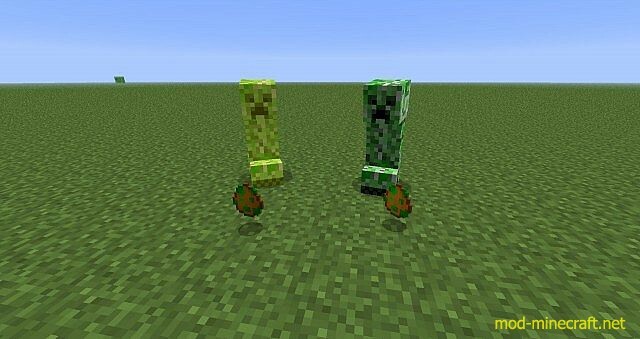 He explodes twice as hard as the regular creeper.